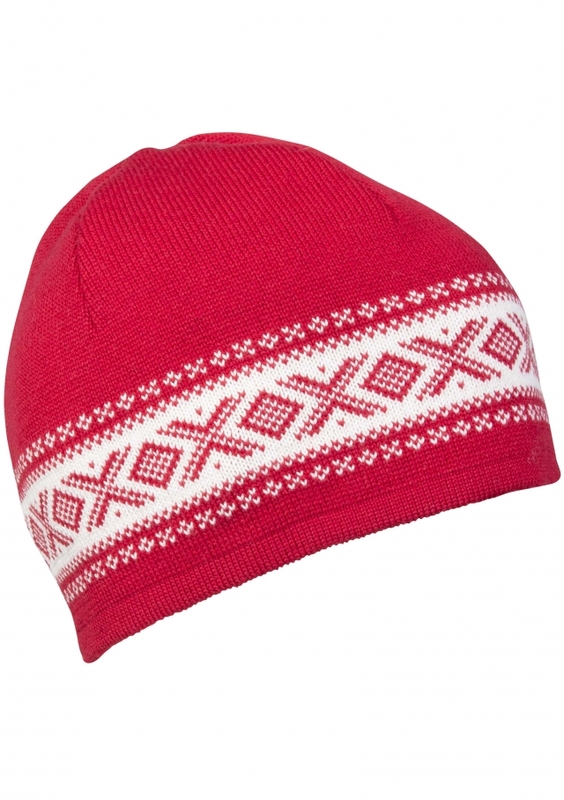 A modern and sporty headband made to match the Cortina merino garments. 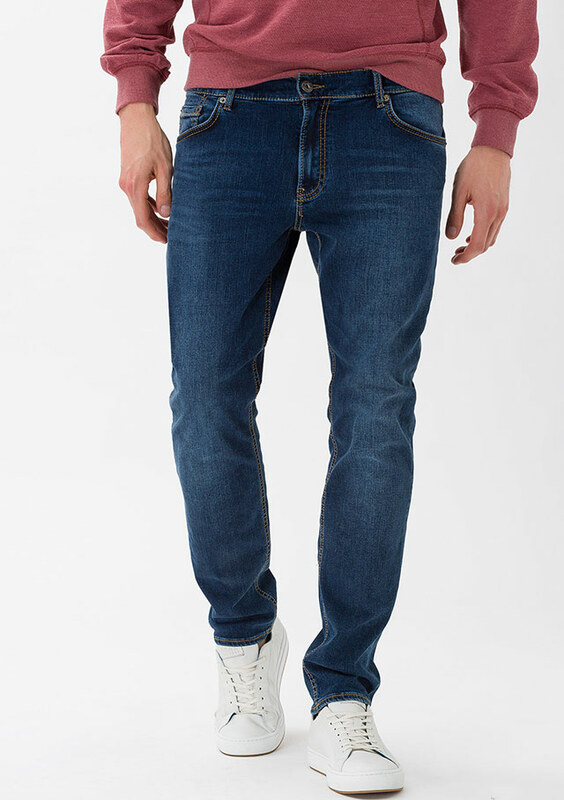 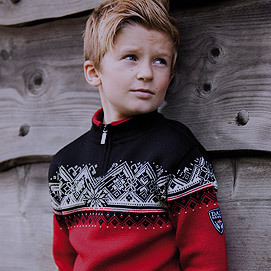 Made of 100% skinsoft Merino wool, knitted tightly for a superior long-lasting quality. 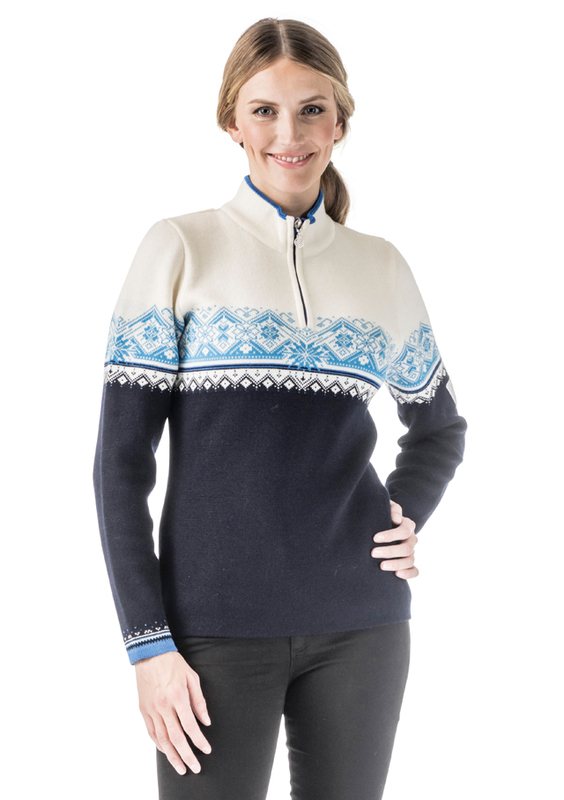 The Cortina pattern gives this sweater a combined authentic and sporty look. 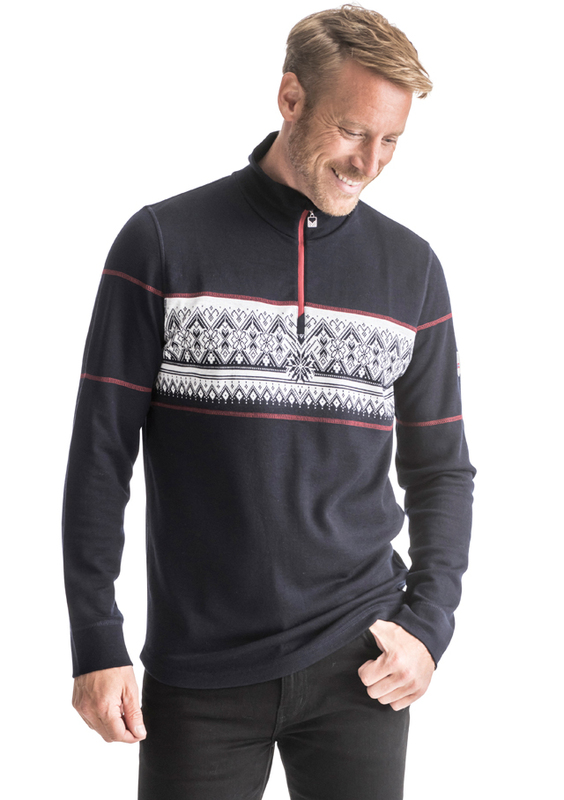 It is part of the new Cortina concept, to promote the great design of the Cortina pattern - the first official 1956 Olympic sweater. 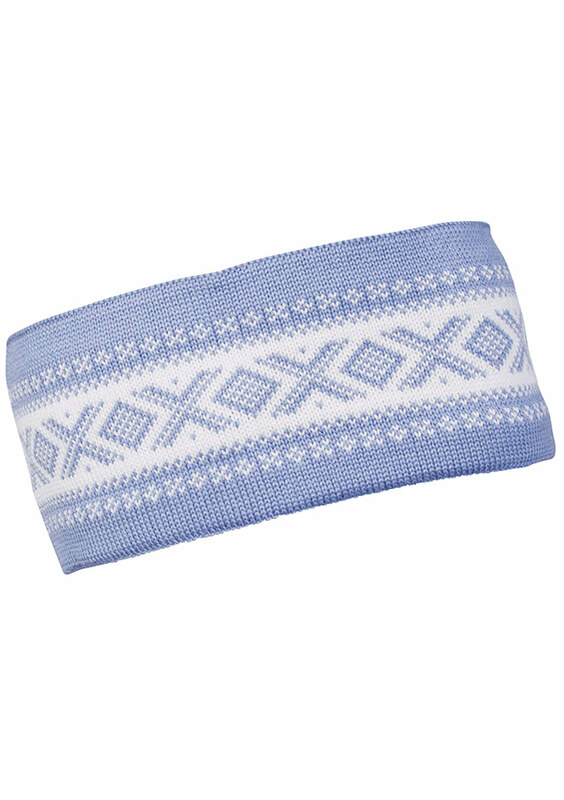 Dale of Norway CORTINA HEADBAND Accessories available at Jourdain.